Three Strands was birthed out of a passion to come alongside women during the journey of motherhood. We offer three different services centered around caring for mommas right where they are. 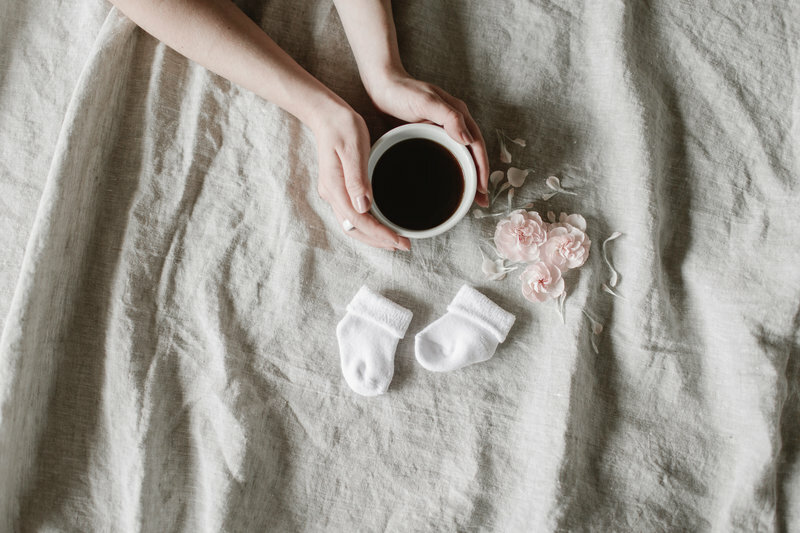 So, whether you are looking for support before, during or after your pregnancy or are searching for an extra set of hands in the day to day, we are here to help. Our services include doulas, postpartum doulas, and mother's helpers. We believe that it really does take a village. Our doulas take the mystery out of the birth experience through education and authentic empathy. We understand your fears, your concerns, your hopes, and your expectations. 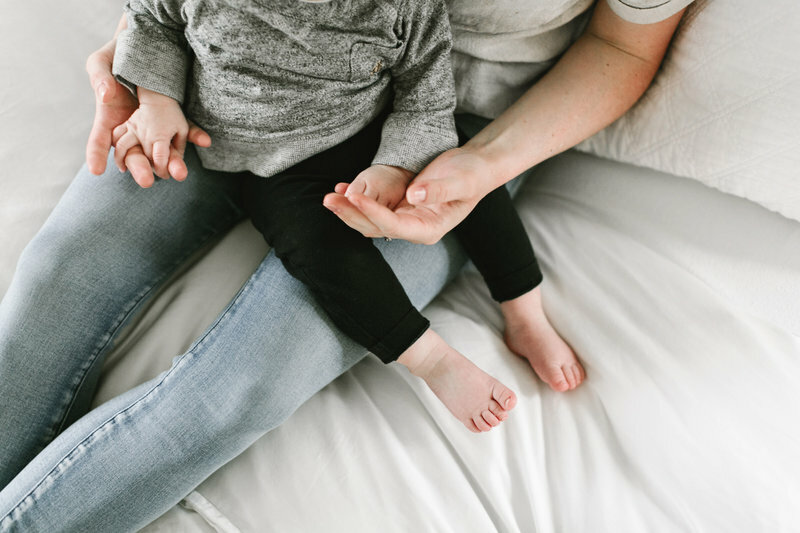 We provide a calm, reassuring presence and uplifting support focused on caring for you, the momma, and empowering you throughout your journey. You care for so many; we want to care for you. Our postpartum services center around tending to and supporting mothers following a birth. We step into that area of need by assisting with baby care and household duties. We offer help with breastfeeding and provide general emotional support during this time of transition. This allows a momma the chance to revel in the beauty of her baby and give her body the rest it needs. We recognize the daily demands of motherhood. We also recognize that every mother deserves to be at peace in her own home, especially during the natural transition that follows the welcoming of a new life. Let us lighten your load and brighten your days by helping with household duties like childcare, organizing, or laundry. 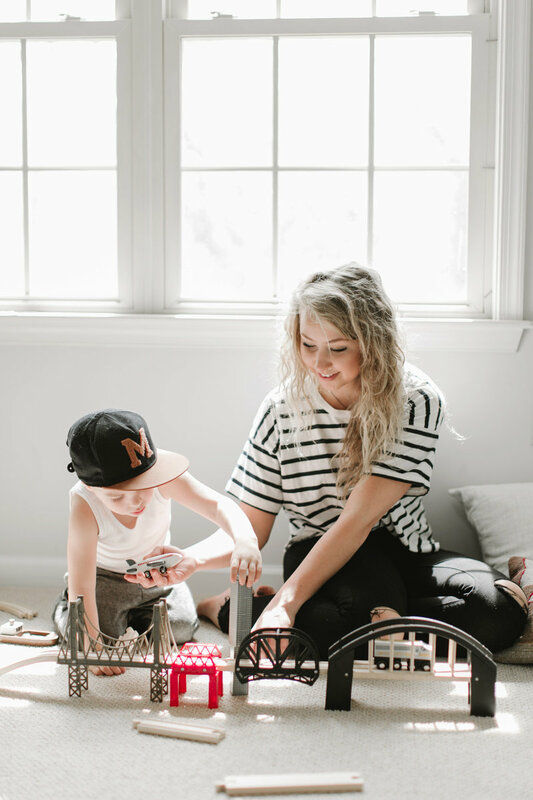 We see the value in having safe and reliable childcare, and believe in providing our Mothers with ladies that have a passion to be creative and play with the children, while Mothers focus on getting household duties done or taking time for themselves. 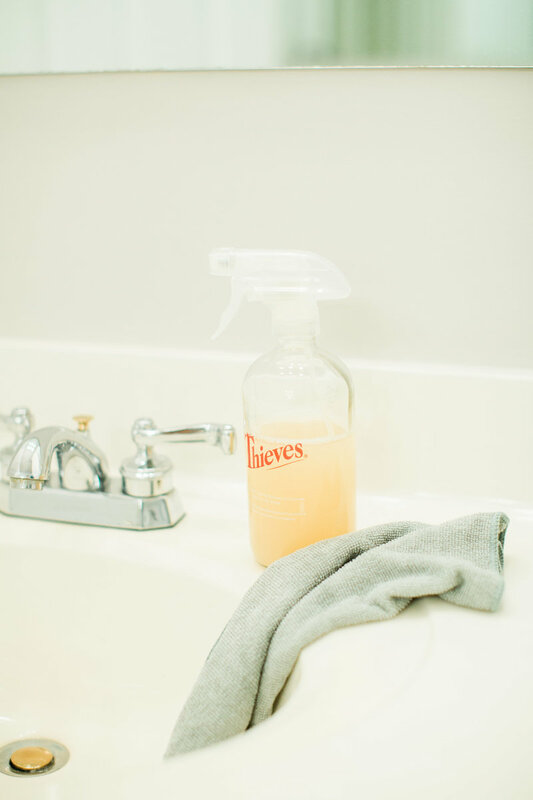 The feeling of refreshment and peace that comes with a clean home is our desire to aid in. 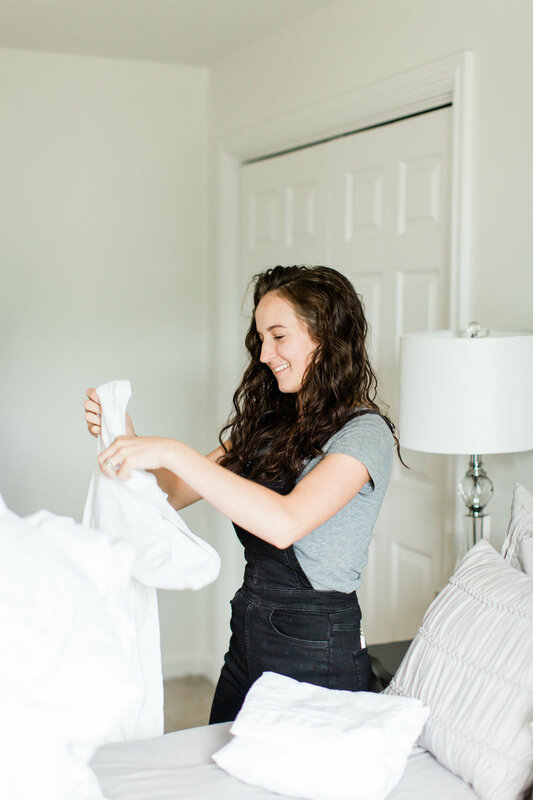 Our ladies go into a home providing the best quality of service, by making your home look and smell like a fresh new home. Approach postpartum holistically. 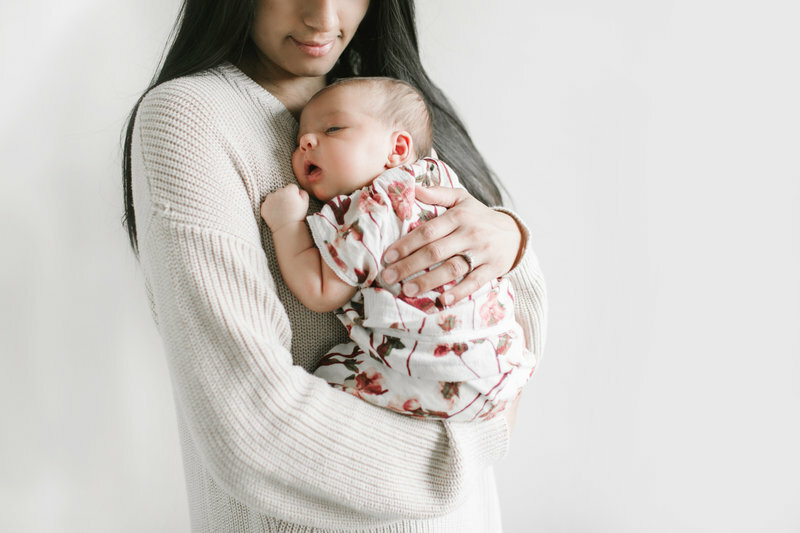 Placenta Encapsulation provides many benefits to healing mothers - plentiful milk supply, quickened healing, increased energy, positive mood, decreased postpartum bleeding, and decreased chance of postpartum depression. Prepare for your little ones arrival. Our birth classes are 2 hours a week and run for 6 weeks. During the classes you will be learning about nutrition and exercise during pregnancy, how to prepare for labor, labor and delivery, interventions and hospital procedures, and how to care for your infant. The postpartum planner takes on every detail, so you can enjoy that new time resting and bonding with baby! A postpartum planner comes to your home before the birth of your baby and helps you plan your dream postpartum. With help from your family, friends, co-workers, etc. 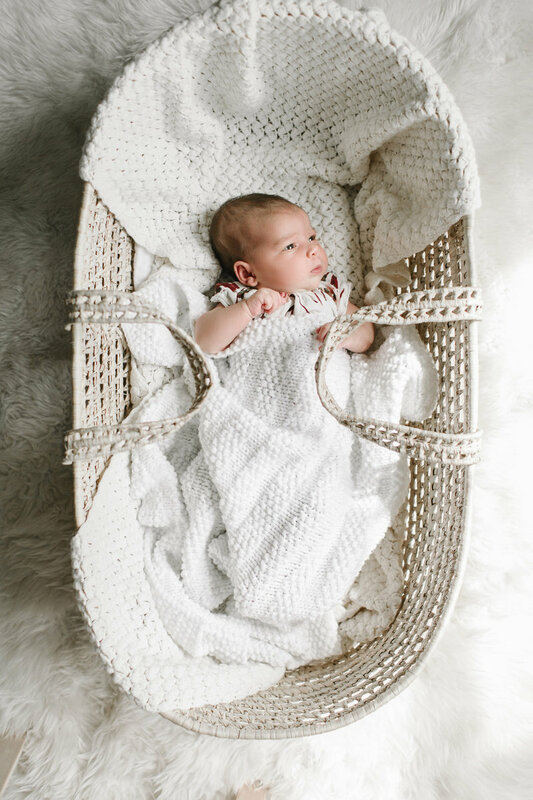 we create a schedule of care for your recovery time postpartum. - When the baby is on the way or has arrived, the postpartum planner lets everyone know it is game time and will send you the final google doc for the services planned. Questions or Interested in Getting started? We start the process by getting to know you and your family. Choose which service best fits your needs and we will pair you with one of our team members. It is our goal to support you through this season in your life. You've got this!